Welcoming in the Winter season with a stunning international line up of four sets, featuring some of the finest music from the world of free improvisation from around the world. 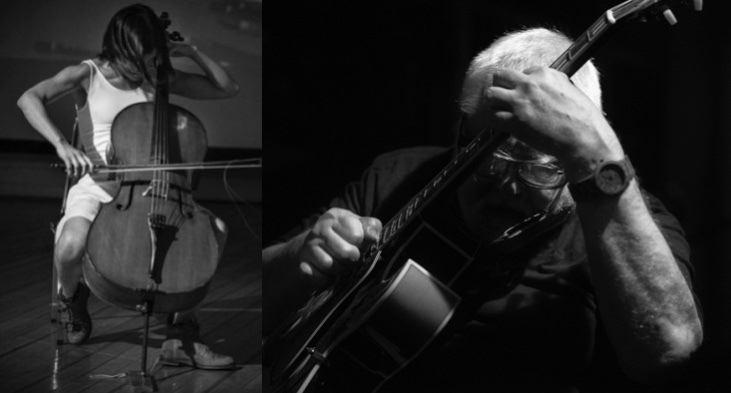 A deeply rooted sense of harmony and melody are tightly locked into the improvisations from this respected and much loved duo. Delighted to have them on a return visit to Mopomoso. 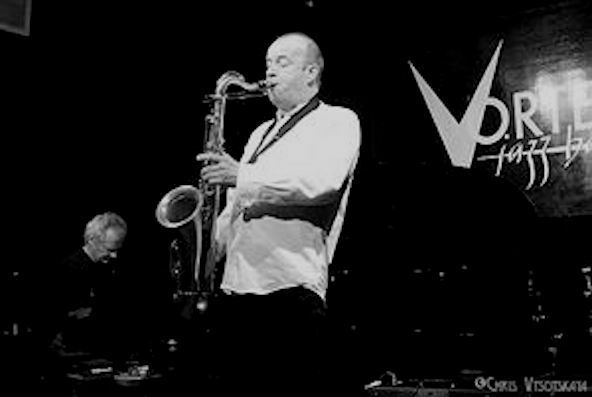 “Should be recognized without qualifictions as an identifying archetype of top- flight improvisation”, “A true Northern European super group” – Ken Waxman, Jazz Weekly on The Electrics Jazz, free jazz, improv and contemporary music in a melting pot, a highly original musical profile created by four internationally acknowledged improvisers regular bassist Joe Williamson is replaced for this gig only by John Edwards. Fiery and spirited cellist arrives from Chile to play with renowned guitarist Russell. 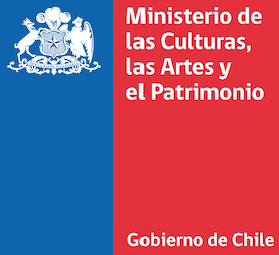 We gratefully acknowledge help and support from the Chilean Ministry of Culture for this concert.